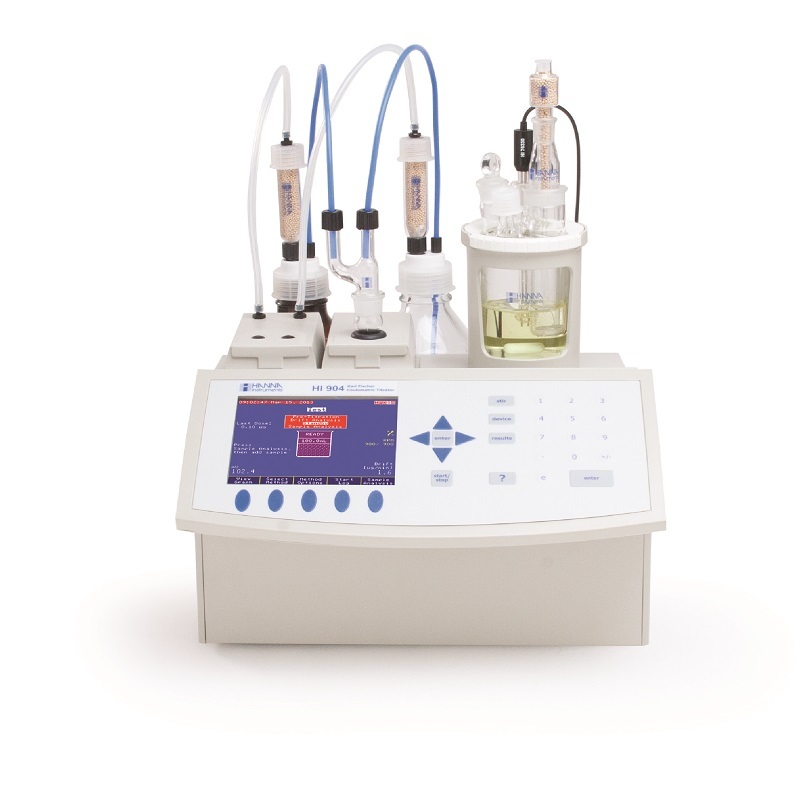 The HI902C Automatic titrator can perform acid-base, redox, complexometric, precipitation, back titrations and titre determinations. 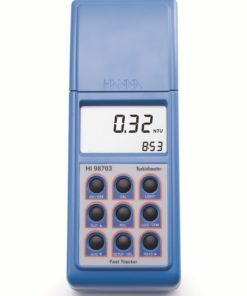 The HI902C dispenses the titrant, detects the endpoint and performs all necessary calculations automatically. 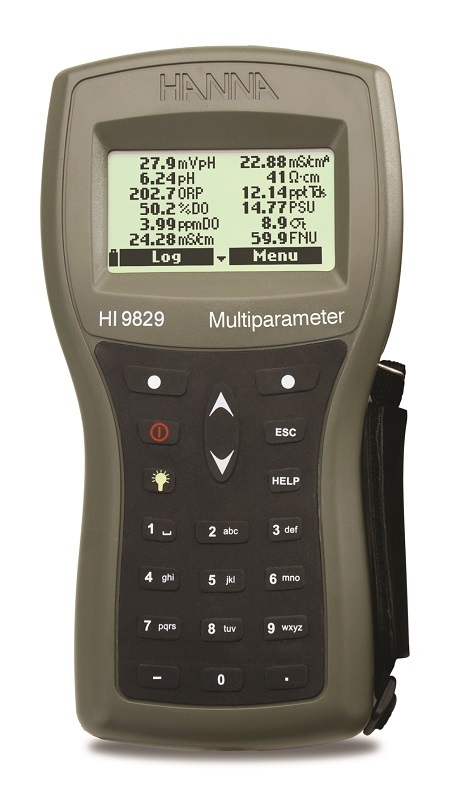 A large color LCD screen clearly shows the chosen method and related information. A real-time titration curve can be shown on the display; this feature is useful when new methods are tested or when a procedure needs to be optimized. At the end of the titration, the data (including the graph) is automatically stored and can be transferred to a flash drive or PC by USB connection. This titrator is supplied with a pack of standard methods or you can create your own (up to 100 methods). 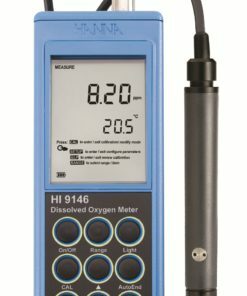 Methods (standard or user-defined) can be created, stored or edited with the PC software and then transferred to the titrator by USB flash drive. Software updates can also be performed using a USB flash drive as well. 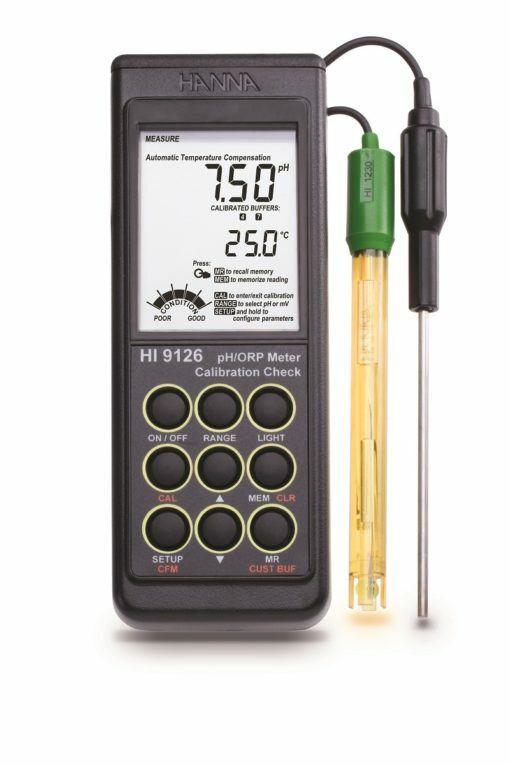 Users can connect pH, ORP or ISE electrodes to the HI902C, as well as create a complete workstation with a PC, monitor, keyboard and printer. 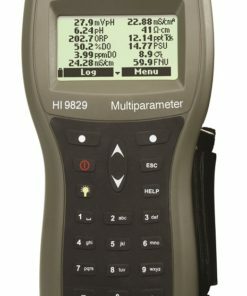 The HI902C complies with GLP specifications. 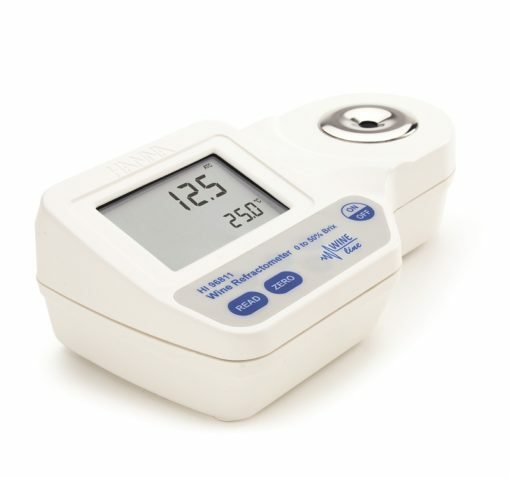 All GLP information from each sample can be stored, including ID number, date and time of analysis, electrode ID code, and last calibration date. 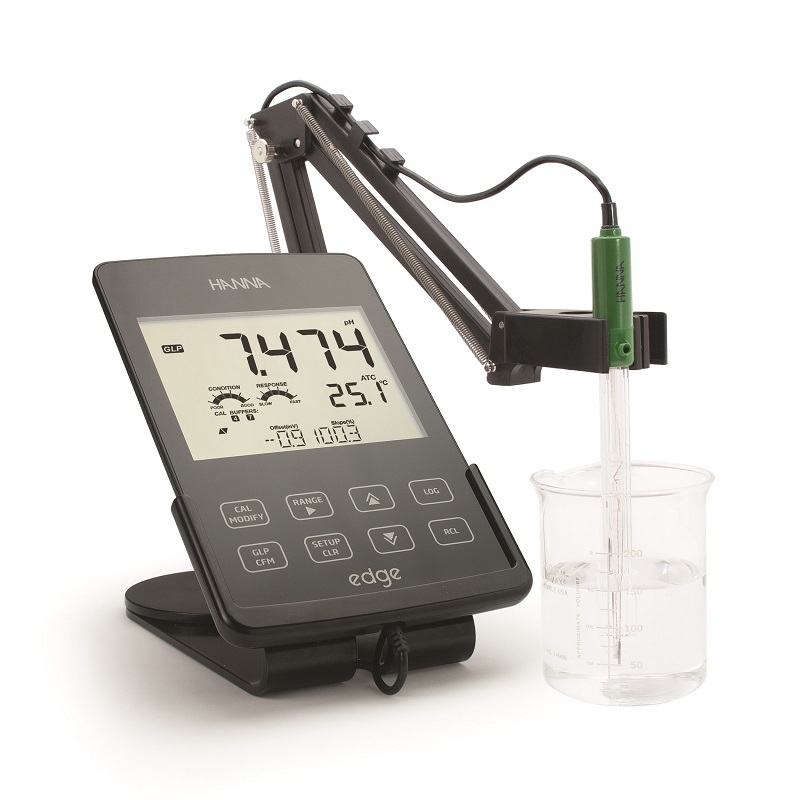 The Clip-Lock™ exchangeable burette system prevents cross contamination while reducing loss of time and reagents. 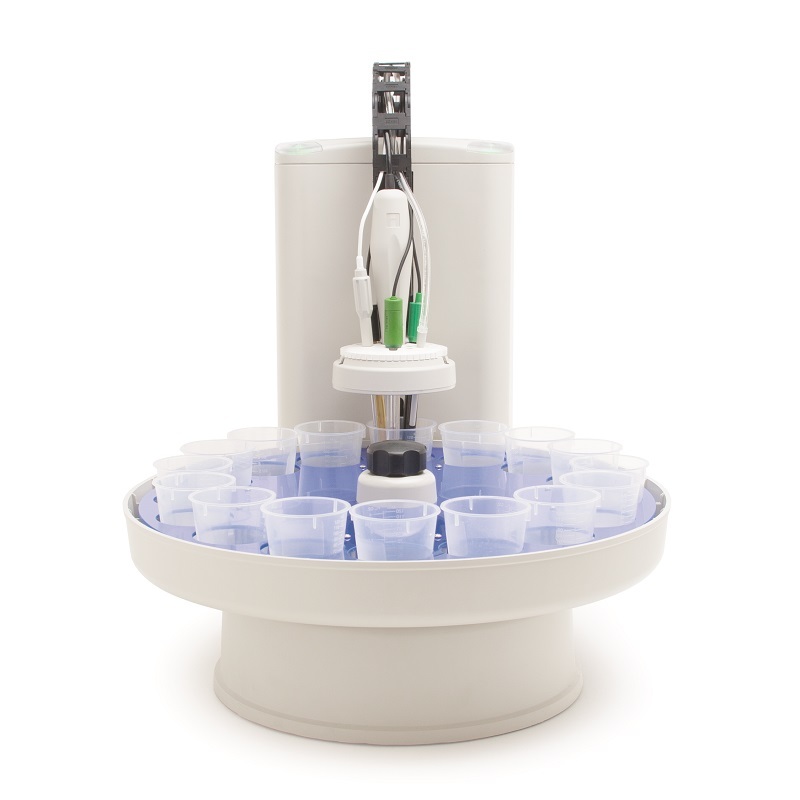 Simply slide out the burettes and detach the dispensing tubes from the overhead assembly for quick exchange. 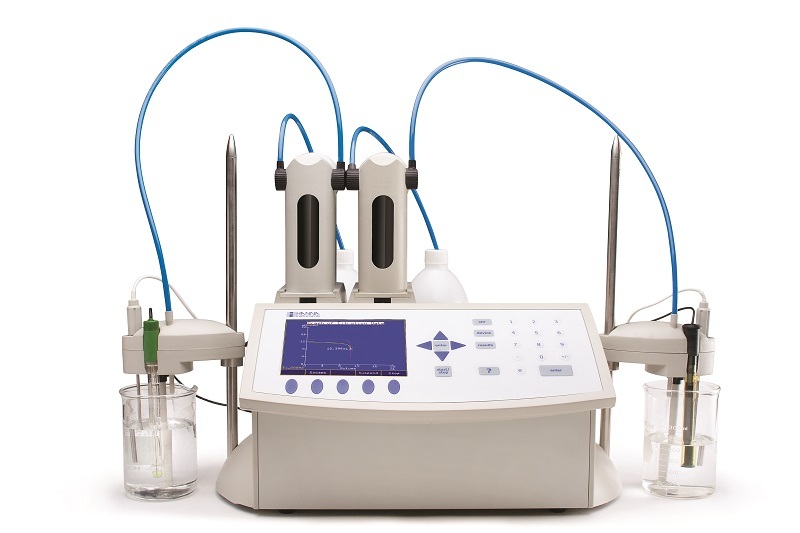 Having several prepared burettes on hand will make the Hanna HI902C one of the fastest and most versatile titration systems on the market. 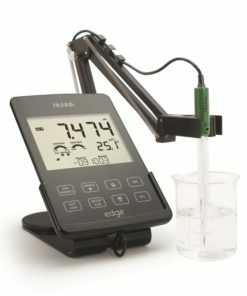 HI902C1-01 (115V) / HI902C1-02 (230V): titrator with one analog board, stirrer with stand, 25 mL glass burette, dosing pump drive, temperature sensor, USB cable, USB flash drive and PC software. 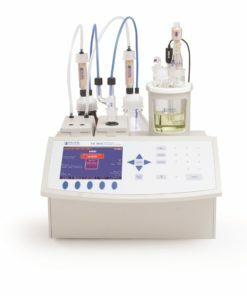 HI902C2-01 (115V) / HI902C2-02 (230V): titrator with two analog boards, stirrer with stand, 25 mL glass burette, dosing pump drive, temperature sensor, USB cable, 256 Mb USB flash drive and PC software. 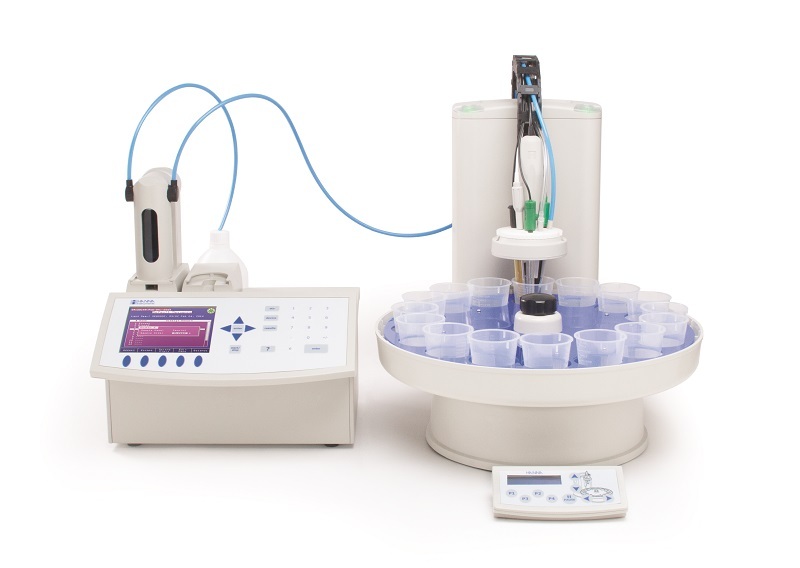 Autosampler: HI 921 Autosampler equipped with a sample tray for 16 x 150 mL beakers or 18 x 100 mL beakers carousel. 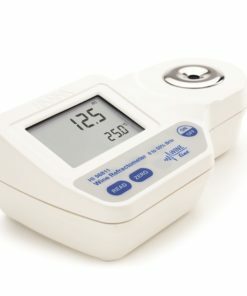 Configuration with 1 to 3 peristaltic pump(s) or 1 to 3 membrane pump(s). Titration is a quantitative measurement of an analyte in solution by its complete reaction with a reagent. Titration is used in analytical chemistry to determine the amount or concentration of a substance. In a direct titration, one reagent (the titrant) is slowly added to a solution containing the species being measured (the analyte). As it is added, a chemical reaction occurs between the titrant and analyte. The point where all analyte is consumed, and an equal quantity of titrant and analyte are present, is called the equivalence point. 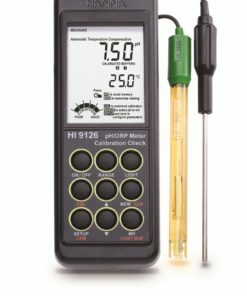 This is determined by a measurable physical change in the solution, like pH, electrode potential mV (electrochemical measurement). In practice, an abrupt change of this physical property signals the end of titration, called the endpoint. In a back titration, when the reaction is slow, an excess of titrant is added. Then a second titration measures the volume of titrant that did not react with the analyte. An Automatic Titrator delivers the titrant, stops at the endpoint and calculates the concentration of the analyte automatically. 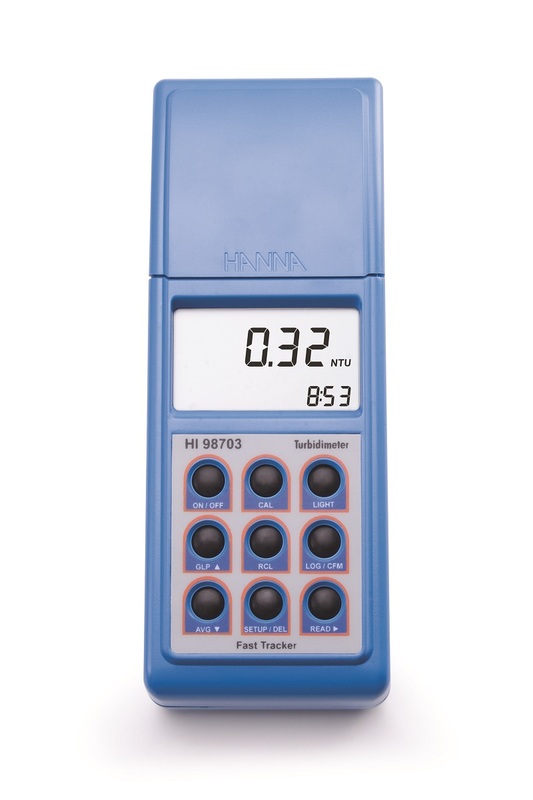 It the best instrument for accurate and repeatable results.